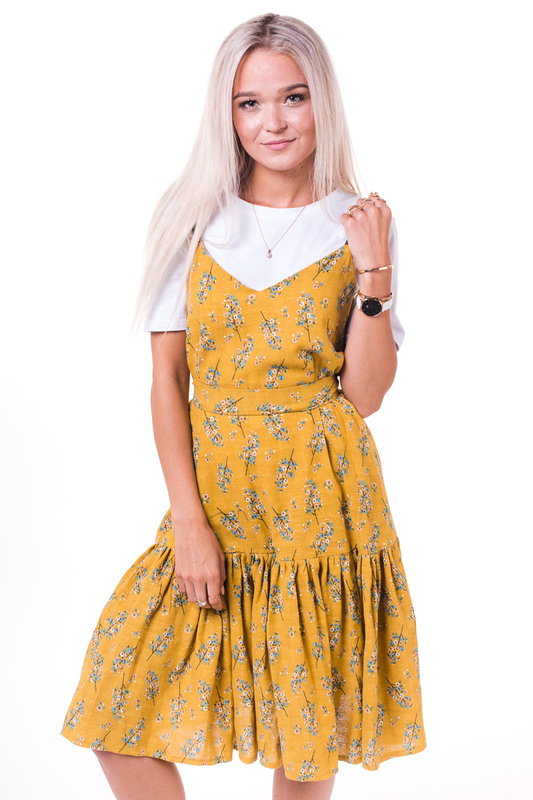 Yellow frill dress with leather straps. Dress comes with a belt. 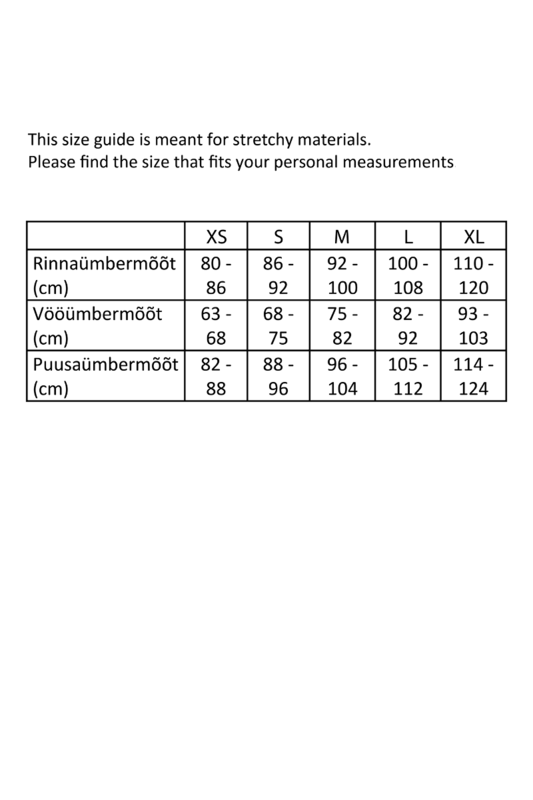 Dress doesn\'t come with a white T-shirt.